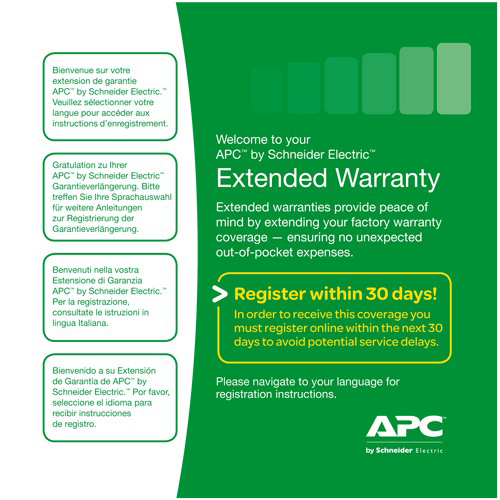 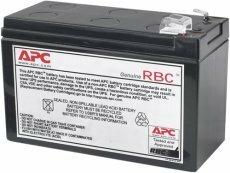 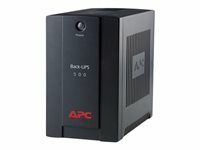 APC's Back-UPS 500EI offers guaranteed power protection for computers and other electronics in your home or business. 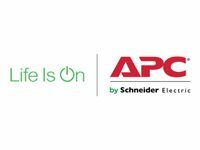 Keep critical electronic equipment running when the power goes out or fluctuates at dangerous levels, so you can protect your work and save your data. 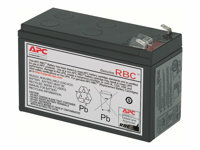 Protect your secondary electronics from harmful surges and spikes without reducing battery capacity used to run primary electronics during power outages.